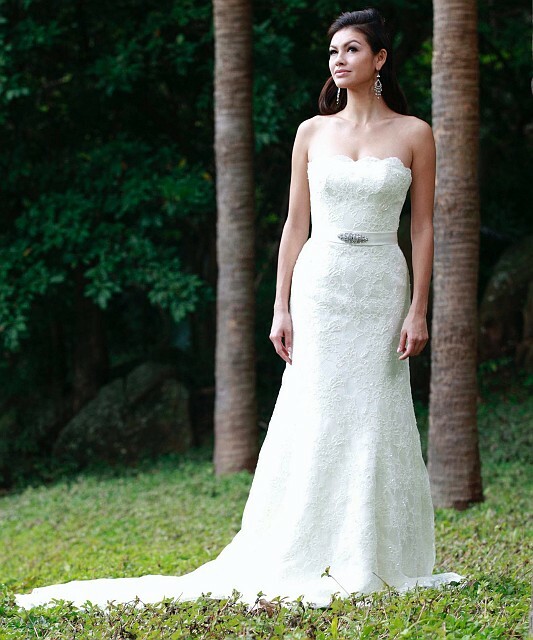 This week a bride told us she has fallen in love with an Augusta Jones wedding dress. We had a little look at the latest collection and found some stunning dresses that we just loved too. Here are a few of our favourites. The first Augusta Jones collection was launched in 1999 under the creative leadership of British designer Charlotte Leung. Charlotte later teamed up with her younger stepmother, June Leung, an award-winning designer in her own right. Successful from the start, this young company has been awarded three British Bridal finalist awards within the first two years of introducing the label. Their work is regularly featured in Cosmopolitan Bride, In-Style Wedding, Brides, Wedding & Home, and You & Your Wedding. 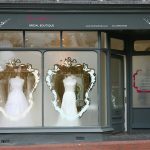 For brides in Kent head over to the gorgeous Abigail’s in Headcorn for a closer look at some of the collection.